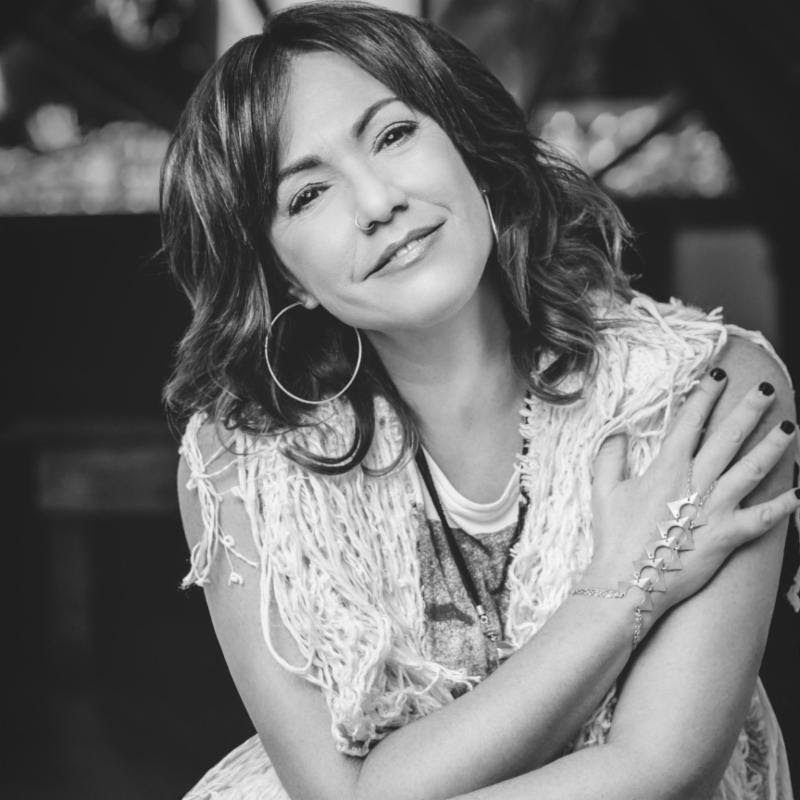 CLAUDIA BRANT TO BE INDUCTED INTO THE PRESTIGIOUS LATIN SONGWRITERS HALL OF FAME, ON THURSDAY OCTOBER 13TH. The ceremony will take place in Miami Beach, Florida during the Musa Awards gala and will include other musical giants to be inducted such as Los Temerarios (Adolfo & Gustavo Ángel Alba), Draco Rosa, Alejandro Jaen, Miguel Luna, and Cheo Zorilla. Claudia has achieved an average of 40 recorded songs annually in different Genres and languages (Spanish, Portuguese and English). Most of these recordings have been singles in the top of the Billboard charts. Claudia is a Latin Grammy® winner for Song of the Year in (09) and has been nominated 5 other times for the Grammys Latinos. 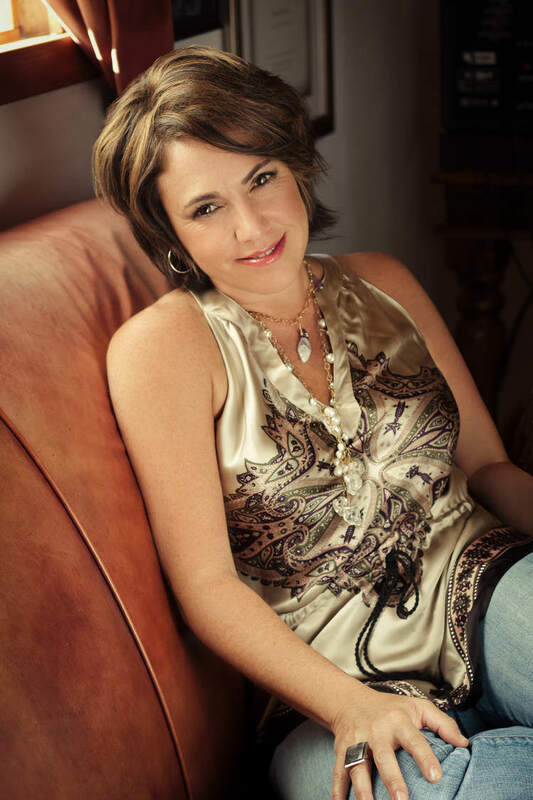 She was awarded Compositora Latina Del Año by SESAC in 2007, 2008 and 2009, and ASCAP in 2012 and in 2015. Her collaboration song with Luis Fonsi “No I give up,” was named Song of the Decade by Billboard and placed # 1 on the Latin charts with a record 19 consecutive weeks. She has collaborated with musicians and industry leaders such as Carlos Santana, Barbara Streisand, Josh Groban, Ricky Martin, Girls Generation, Michael Bublé, Fantasia, Il Volo, 5th Harmony, John Legend, Enrique Iglesias, The Tenors, Marc Anthony, Jennifer Lopez , Sie7e, Kaay, among others. In 2014, eight of their songs included in the Top 20 of Billboard.